Year-Round CSA — Jericho Settlers Farm, Inc.
Join our Year Round CSA and get great organic vegetables all year round for less than $120/month. Enjoy fantastic local, organic vegetables ALL YEAR LONG for as low as $129/month! And no, it's not all cabbage and potatoes. 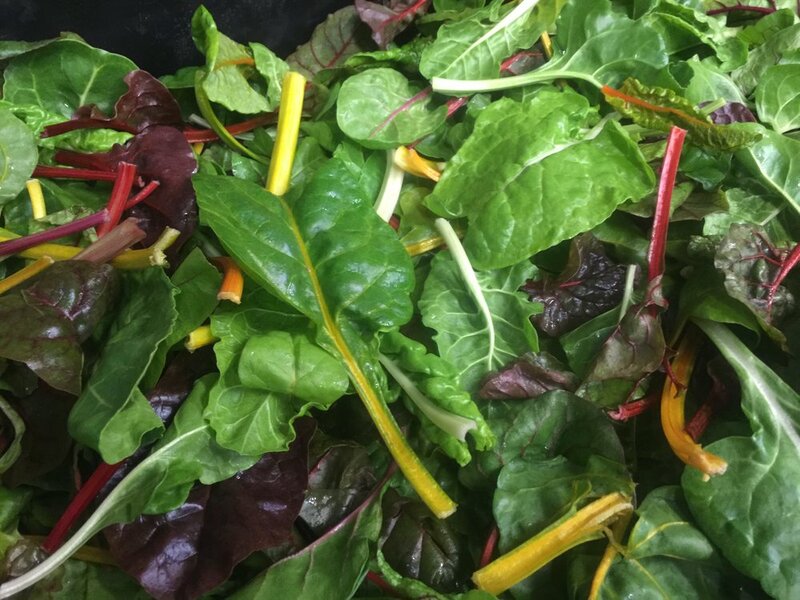 We offer fresh greens from our hoophouses all winter long and an assortment of seasonal vegetables at each pickup. 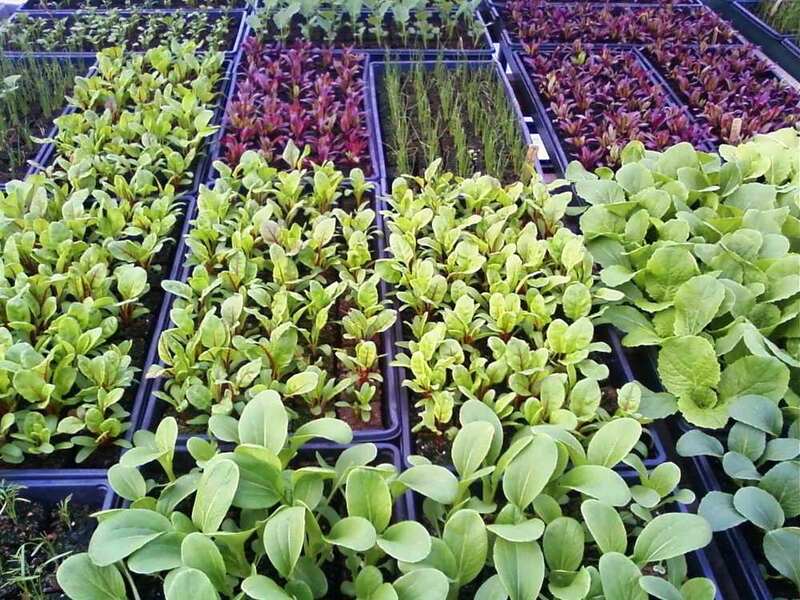 From cucumbers in May to fresh lettuce in January, we can do this at Jericho Settlers Farm. In exchange for committing your cash to us early in the year, we've built discounts into our share prices and guarantee you a portion of the harvest. You'll definitely get more than you pay for. Place your order below to pay securely on-line or if you prefer to pay offline, please print and mail this order form. To pay quarterly see details below. 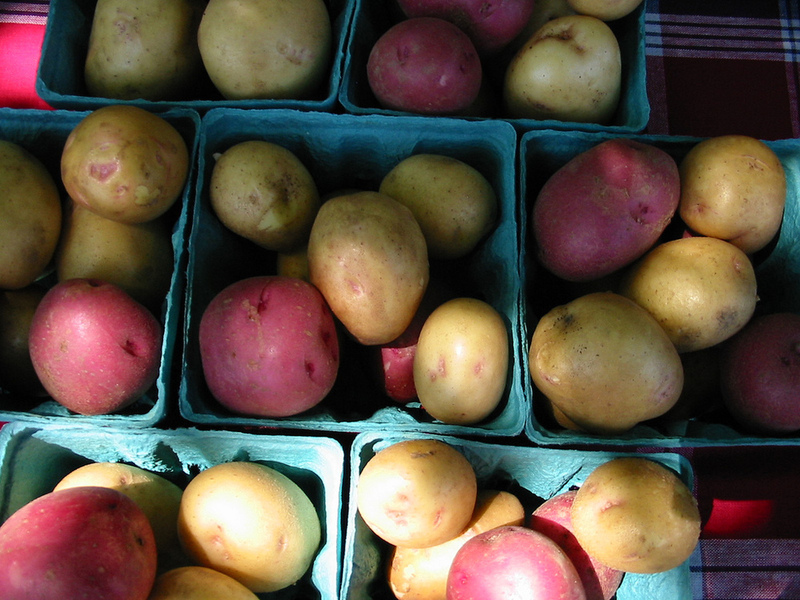 Pickups follow the same schedule as the seasonal CSA programs: pickups every other week in Spring and Winter, every week in Summer. 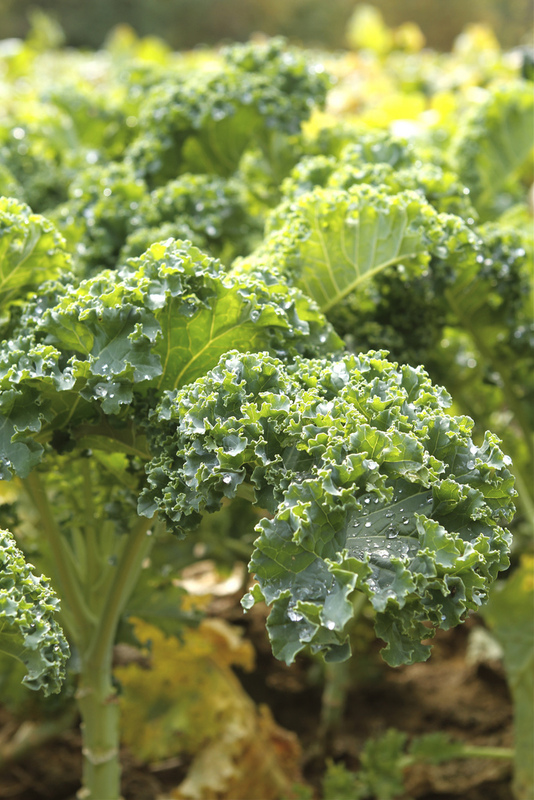 Year Round Vegetable shares include regular size shares (not half shares) in Spring & Winter. Spring CSA: Spinach, arugula, microgreens, baby pac choi, green garlic, potatoes, onions, spring-dug parsnips, sweet carrots, radishes, beets, pea shoots, salad greens, and the first of the season basil, cucumbers and zucchini. 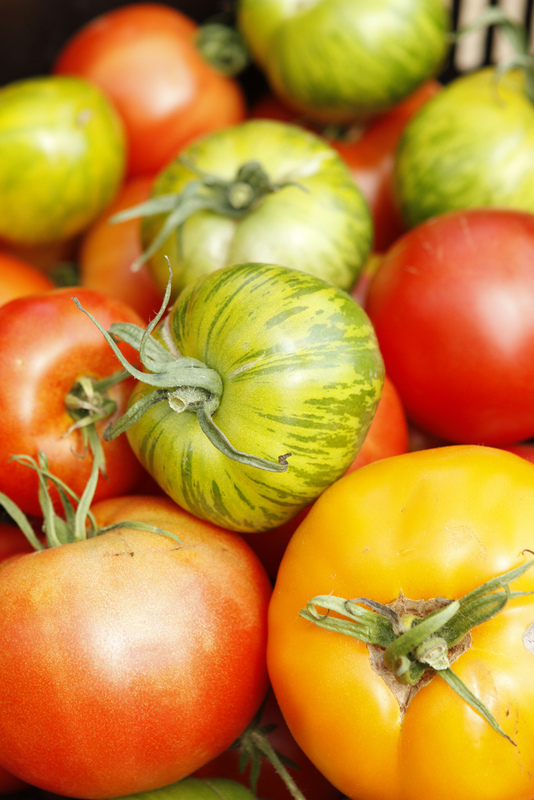 Summer CSA: Cucumbers, carrots, lettuce, bell peppers, summer squash/zucchini, cherry tomatoes, heirloom tomatoes, sweet corn, sweet onions, melons, beets, radishes, pick your own bouquets and fresh herbs. Winter CSA: Winter squash, fresh salad greens, sweet winter spinach, fingerling and red & gold potatoes, onions, shallots, leeks, garlic, brussel sprouts, carrots, beets, kale, braising greens, frozen summer tomatoes. Place your order securely online. You can also fill out this order form and mail in a check. If you'd like to pay quarterly, please fill out this order form and mail us 4 checks dated today, June 1, Sept 1 and Dec 1, 2019. Each check should be made out for a quarter of your total payment due. We cannot process your order and reserve your shares until we receive your checks. Sign Up, You'll be Glad You Did!